Professional building contractors providing complete, quality, hassle-free construction solutions. 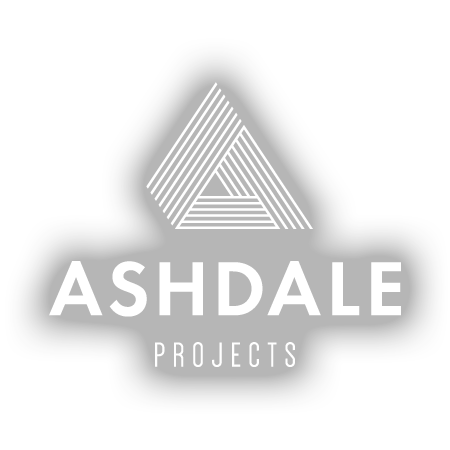 Ashdale Projects offers a truly professional experience and innovative approach to construction for private clients, landlords, community projects and commercial organisations. 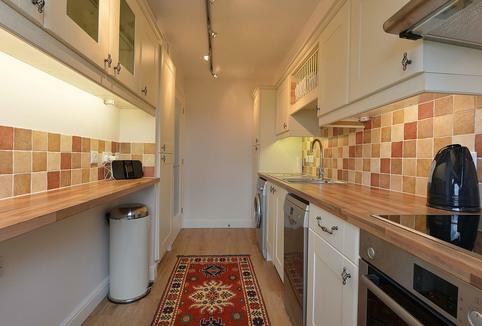 Whether large scale or small, home and office improvements can seem a daunting task. They can also be a major financial undertaking. 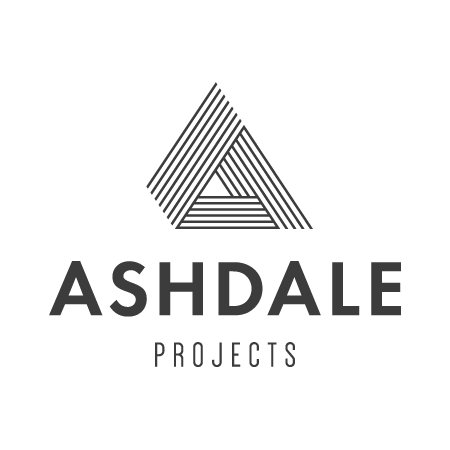 Ashdale Projects uses its experience to guide you efficiently through the process. Ashdale Projects helps clients achieve maximum value whilst expertly handling every aspect of the design and construction process to make the whole experience stress free. 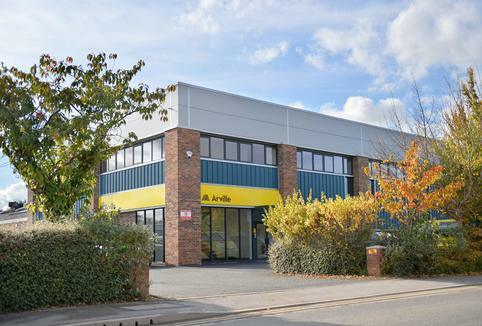 Before the building work even starts, Ashdale Projects can help you clarify your ideas, requirements and options. We can help you make informed decisions and allocate your budget wisely. We can introduce you to the right architect and help you negotiate the planning process. 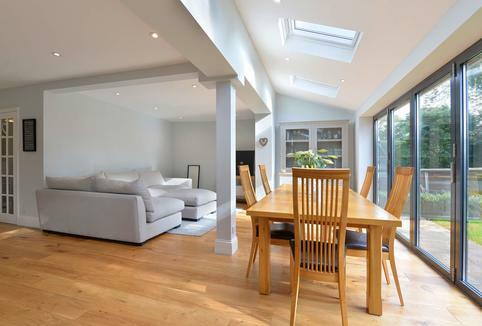 Our work ranges from minor alterations and repairs to full scale renovations and extensions, internal refurbishments to external work and everything in between. 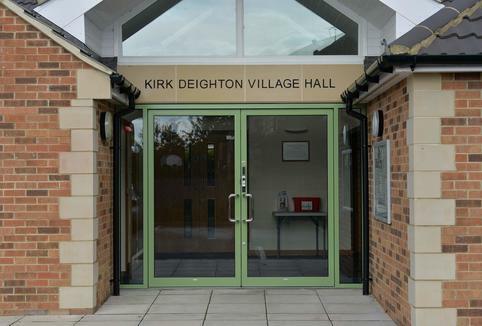 All jobs are completed to the highest standards using highly skilled, qualified tradesmen, expertly managed to minimise disruption and achieve the best results.